Your oral health is more important than you might think. Oral health is not only the key to healthy teeth, gums, and smile, but is also directly tied to your overall health as well. A great way to improve your dental hygiene is to make regularly scheduled appointments. We provide tooth decay and gum disease exams to ensure that your mouth is in tip top shape. 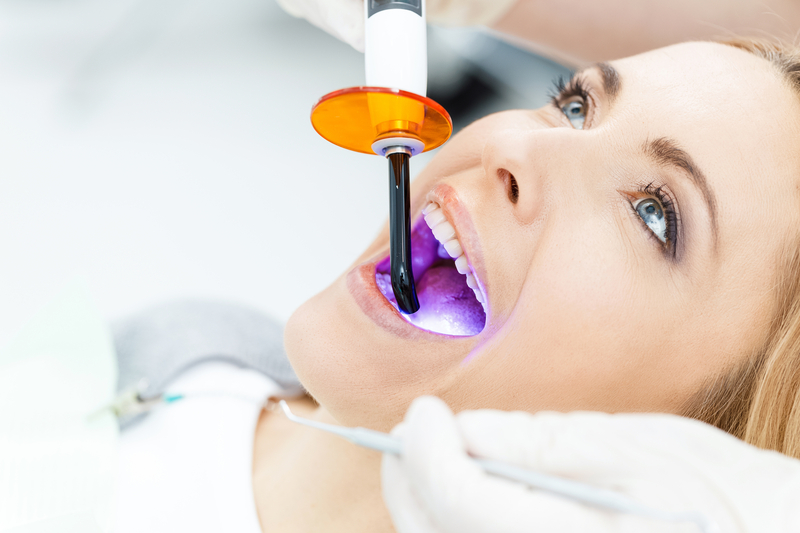 Oral cancer screenings are a great way to identify and treat underlying diseases. 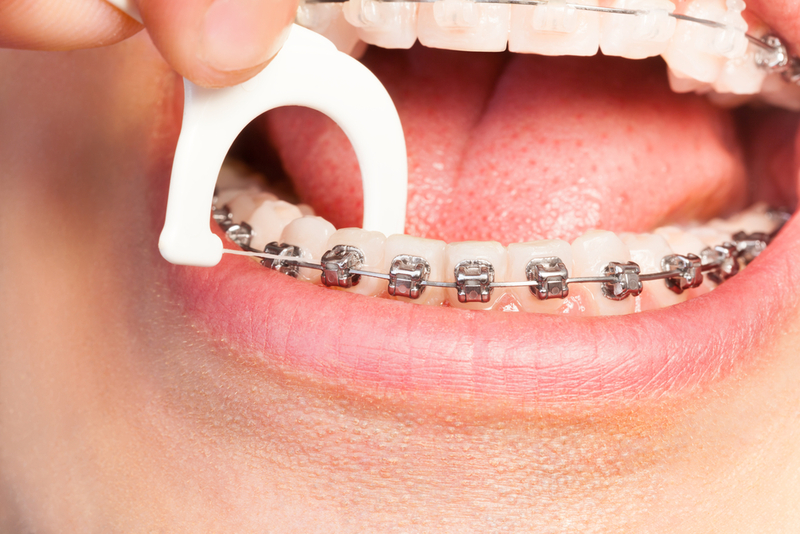 Do You Need Dental Hygiene Tips in Florida? To learn more about maintaining healthy dental hygiene habits to keep your teeth strong and beautiful, look no further than Premier Dentistry. Our experienced dental team can answer any and all of your questions about your current dental hygiene routine while also providing you with the highest quality and most thorough dental cleanings, preventive exams, and more. Contact us today! Our dentists recommend that you brush your teeth at least twice per day and floss daily. This not only keeps your teeth looking and feeling fresh, but also helps prevent tooth decay, periodontal disease, and other oral health issues from developing. Fluoride helps rebuild weak areas of the teeth and protects them from being broken down by acids when sugars in food combine with saliva. Incorporating toothpastes and over-the-counter mouth rinses that contain fluoride is a great way to keep your teeth strong and healthy. Eat a mouth-healthy and balanced diet full of low-fat dairy, lean proteins, and fresh fruits and vegetables. Also, try to avoid starchy, sugary, or sticky foods as well as snacks in between meals. Swap your soda, sports drinks, and juices for water. While sugary beverages coat teeth, soften enamel, and leave your teeth susceptible to tooth decay, water helps keep your mouth clean and healthy.